Bucas a name synonymous with premium quality products has launched a new, modern girth made from their own man-made neoprene style fabric. Designed to provide the ultimate in comfort and movement for the horse, the Bucas Optima features two unique fibre innovations. 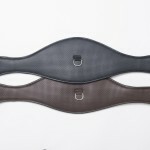 The inner girth lining is a high performance Bucatex a heat laminated bonded fabric, similar to that of a wetsuit, layer next to the horse’s skin. 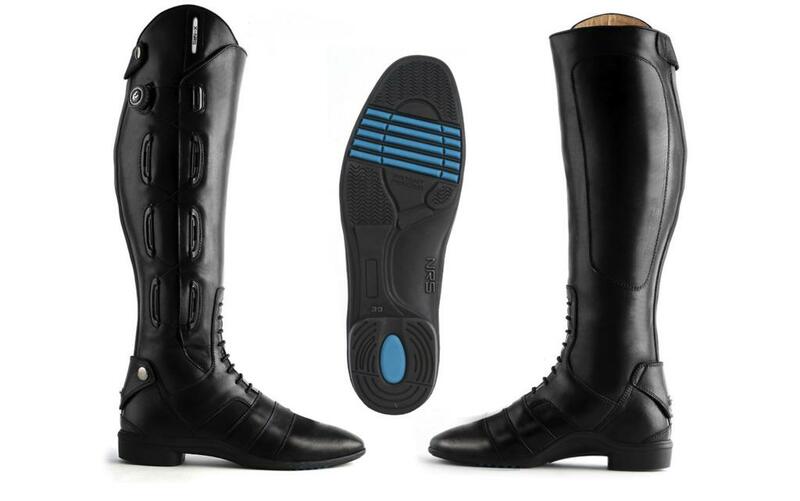 This gives greater adhesion preventing the girth to slip and also adds comfort and breathability. The outer side is wipe clean and aerated giving maximum flexibility and great shape retention. 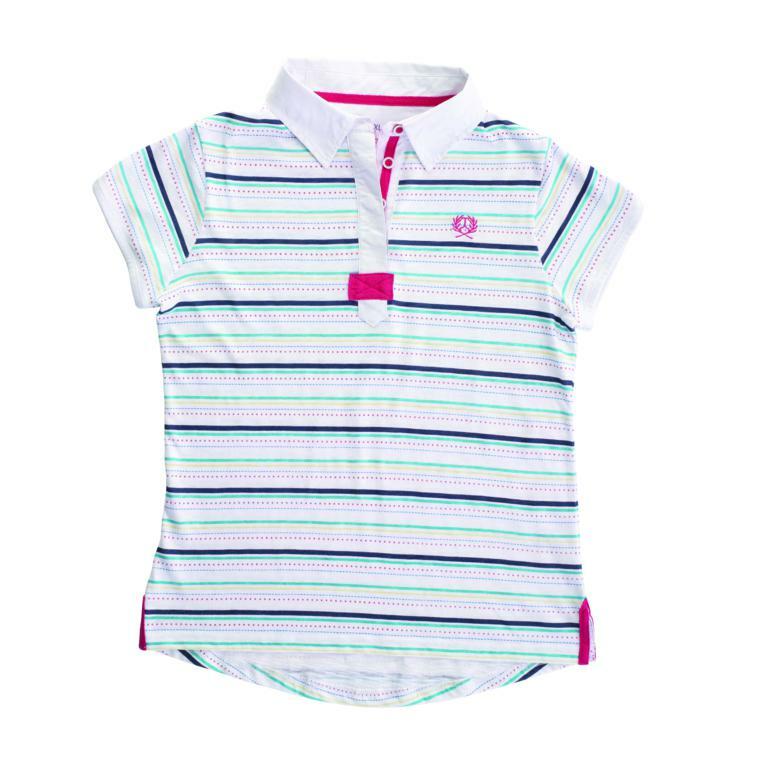 The modern, anatomically shaped design gives freedom of movement around the elbow area. 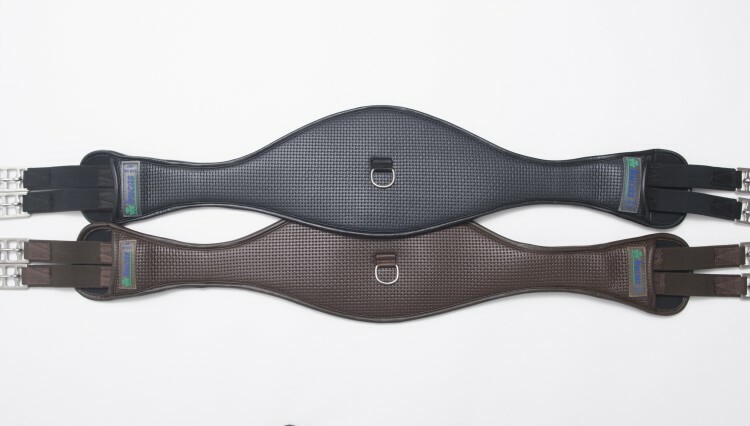 Designed to be used with jump, or GP saddles the specially shaped wider mid-section ensures pressure is even throughout the chest area and also acts as a stud guard if used for jumping. The stainless steel buckles are attached with a triple layer of elastic to give additional comfort through regulated pressure distribution. A D-ring is fitted to attach training aids.